I’m a Cutting Edge Marketer, Right? Facebook Places, Yelp and Foursquare are technologies P&B is watching closely. After months of painful persuasion, you did the impossible. You finally convinced your board that your destination belongs on social media. It took every ounce of marketing clout your department could muster, but you talked those fuddy-duddies into a Twitter account, Facebook page, and your very own blog. Now you’re reaching travelers where they’re comfortable. Young people love your snappy updates and comment on every morsel you offer up. You’re sending Tweets faster than Charlie Sheen on a late night bender. It’s been a long, muddy, uphill battle. But you, and your destination’s future, are the big winners. SEO: Search Engine Optimization. SEO is the practice of improving a website’s natural (or organic) search engine ranking. Say you’re a great destination for trout fishing. You’ll want to show up on the first page of Google results (and preferably in the first spot), whenever someone searches for “trout fishing.” SEO agencies optimize website copy, title tags, build links and assess the competition in order to move your website up. Checking-in: Location-based software is the future for social media. To check-in, people use their GPS-enabled smart phone to connect with a local server, “checking-in” with a local place, which sends an update out to social networks. Check out this contest Gap ran a few months ago where they gave away a pair of jeans to people who checked-in with Facebook at a Gap store. Think about how your destination might use these check-ins for giveaways, promotions or even surveys. QR Codes will someday make conventional coupons obsolete. QR codes: Again, a mobile feature, these codes can be scanned by newer generation smart phones. Once the code is scanned, the user’s browser can be sent to a website of your choosing. QR codes are already being used for scavenger hunts, coupons and even nutritional information. Here’s the thing about new media: it’s still a giant question mark for destination marketers. Because even if you’re on top of the next big thing (like Facebook or Twitter), the thing after that (SEO, checking-in, QR codes or something completely off the radar) is coming. And it’s coming fast. Do you have someone on the lookout for it? 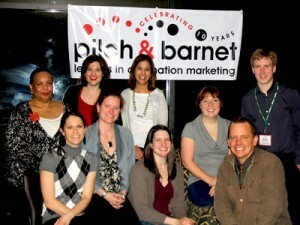 Pilch & Barnet Annual Social – 10 Year Anniversary! Last night was the Pilch & Barnet Annual Social at the Governor’s Conference on Tourism. The team convoyed to the Wisconsin Dells to meet Lyn and Susanne, who were already at the conference. Many hands made short work of setting things up and just as soon as the last bottle was thrown on ice, the door opened and the party had begun. For all of us here at Pilch & Barnet, the annual social is an exciting event. For me, it’s the only time I get to see people I only get to interact with via phone and email. 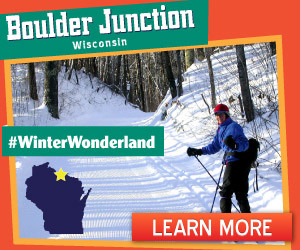 I get to hear the buzz about what’s happening in Wisconsin tourism. And I get to meet new people and hear about their communities. This year’s social was really special. We were celebrating the 10th anniversary of Pilch & Barnet. It’s a real celebration for everyone on the team because we all feel quite fortunate to work in the field that we do with the people that we do. So last night was pretty great and we are all so thankful that we had so many of our friends there to celebrate with us. Tomorrow, Kindra and Austin will head back to the Wisconsin Dells to join Lyn and Susanne for two social media seminars that Pilch & Barnet is leading. If you want a crash course on getting started in social media, you should really take one of these seminars. PS – Check out our photo album on Facebook. The images used in direct mail really, really, really need to move people. Our test mailings indicated that the image of this little hamster certainly did just that. 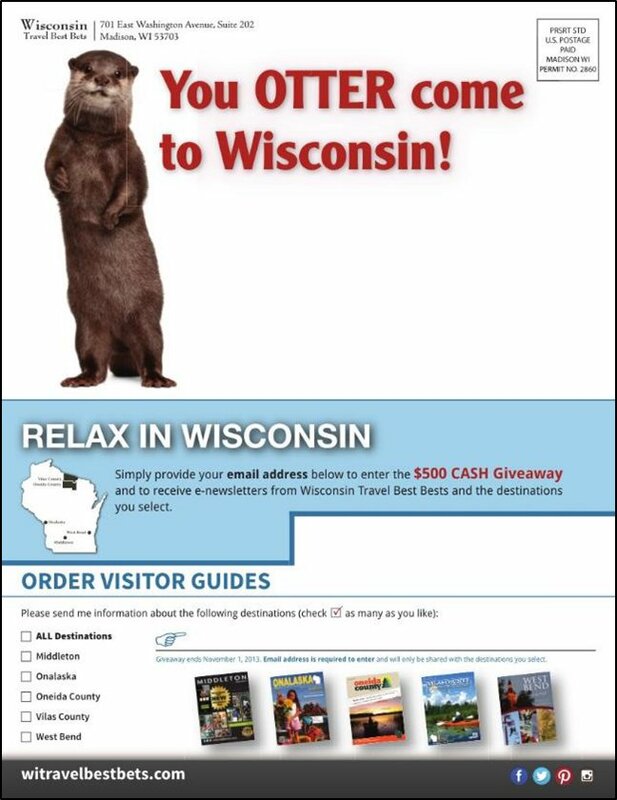 This mailing became one of the Wisconsin Travel Best Bets program’s most successful efforts. 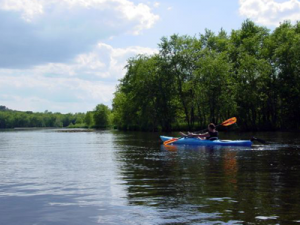 The Musky Capital of the World has always been a classic vacation destination for families, fishermen and those who simply love the outdoors. Throwback hashtags help Bring Classic Back in these fun banner ads. This past Saturday, myself and Alyson braved the chilly, and soon to be snowing weather, and hit Middleton’s own Capital Brewery’s Bock Fest. Camera in tow, we marched our way through the crowds that were already there, taking shots of the folks inside and out. This was my very first time to the event, and I could barely believe how many people were there. It appeared to me right away this was going to be a fun crowd to photograph. Unlike some shoots were the models seemed reluctant to have their image taken, the revelers here were more than happy to pose as long as they could hoist their icy cold brews into the air and thusly partake. After about an hour it became very clear to me that I was under dressed. I didn’t have a hat (winter in Wisconsin) a thin pair of mittens (winter in Wisconsin) and a pair of hiking boots without gortex (winter in…you get the picture). Nonetheless, the band started to warm up and the crowd surged to almost sell out crowd, fun was being had by all, but I was cold and the shots I needed had been taken. Time to head out. Next year I hope to go as a reveler myself, wearing the proper attire, with friends nearby, a mug of suds in hand and wait for the fish to be thrown from the roof at one of the most interesting festivals I have yet to fully attend. Have you seen a Hodag? These people have. 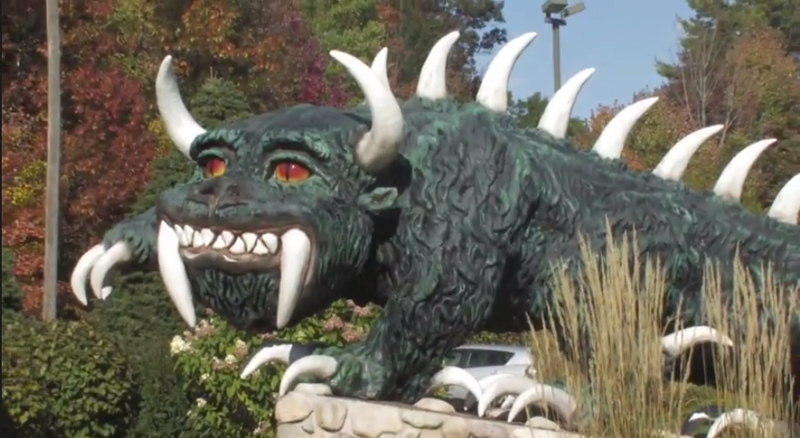 And so have many other people, their accounts chronicled in these lighthearted and award-winning televisions spots highlighting Rhinelander’s most mysterious resident—the Hodag. Many travel industry professionals are already changing how they market their businesses and destinations. There is an increase in email marketing to consumers. 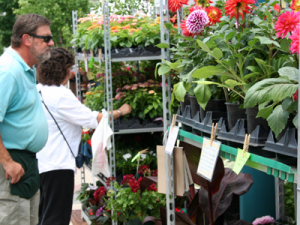 CVBs and other destination marketing organizations are actively marketing overnight packages and last-minute specials. Destination websites are being further developed to not only provide complete travel planning information, but to capture last-minute travel dollars by offering more ways visitors can book trips online. The upshot for the tourism industry is this: Don’t wait until the last minute to pay attention to last-minute travelers.